This wide double sided tissue tape is a versatile adhesive solution, perfect for craft work and art projects or mounting pictures without the mess of glue. It is easy to handle, with a peel-off protective layer. Not what you're looking for? More precise and less messy than glue, our 50mm tissue tape is a versatile piece of equipment to use for craft work, mounting pictures and in art projects. Application is easy, peeling off the protective layer on the double sided tissue tape before sticking down. 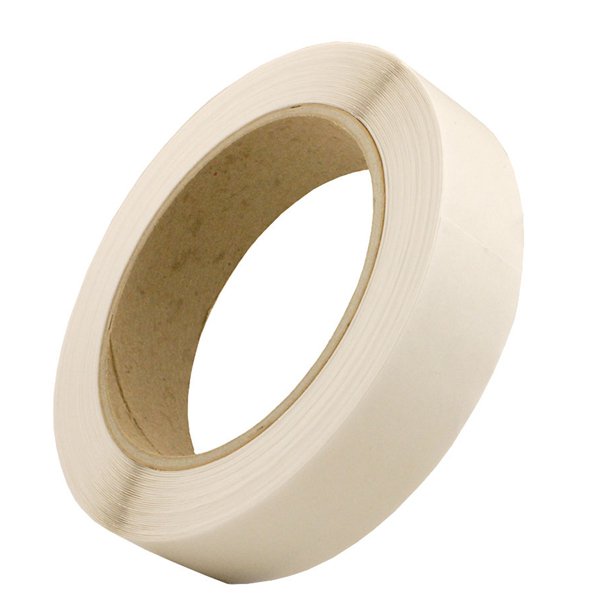 This useful wide double sided sticky tape is supplied in 50m rolls, 6 per pack.